Happy monday girls! Today I have a swatch for you and every monday I will have one and also I have a review for you today. 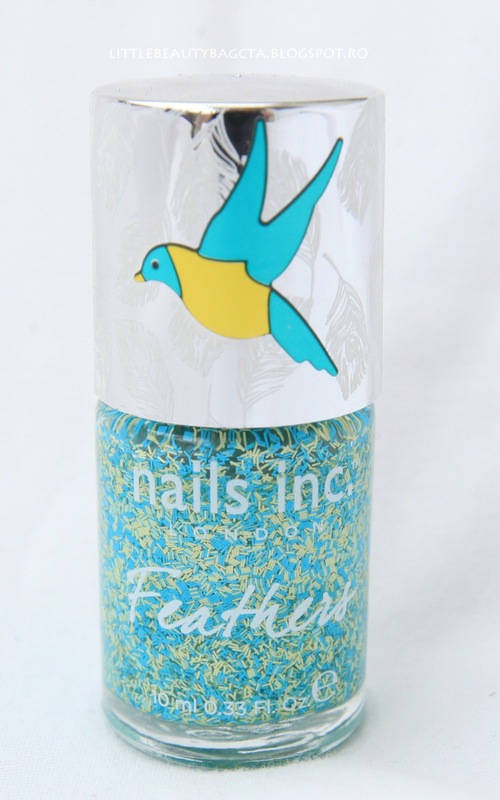 Finally I got a feathers nail polish from Nails Inc. and I’m so happy, hope to put my hands on the others and why not on the leather effect kit, but let’s not rush. 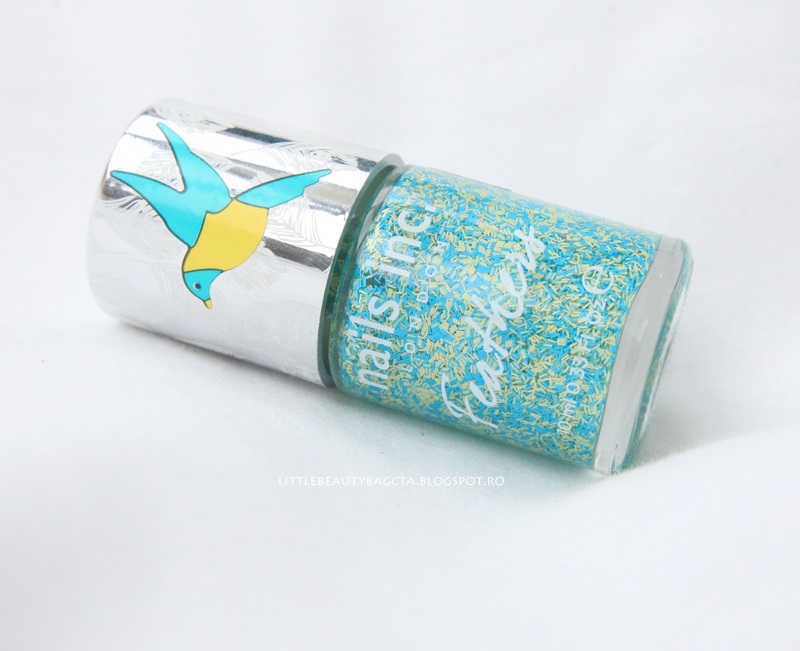 This nail polish is so gorgeous ( in my opinion ), I love the colors, a mixture of short bar glitter in yellow and teal. 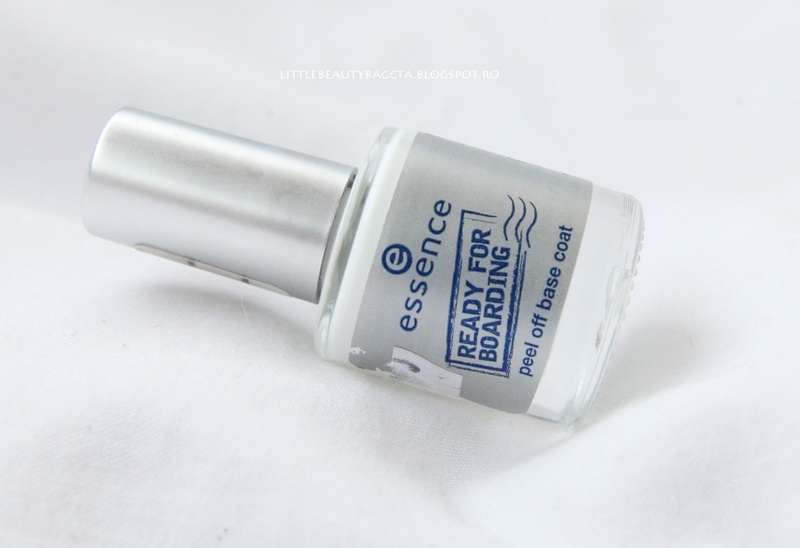 It’s easy to apply but you’ll need like 3 coats for full coverage. It’s a little bit tricky to apply it but the effect it’s really lovely. I didn’t try to use a teal or yellow or another base color but I think the effect will be nice. 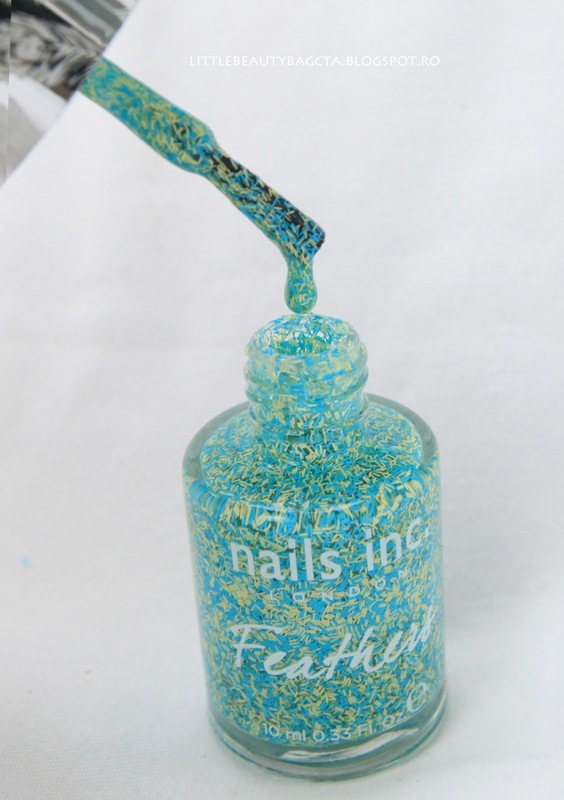 And I also have a review for the base coat used for this glitter bar. 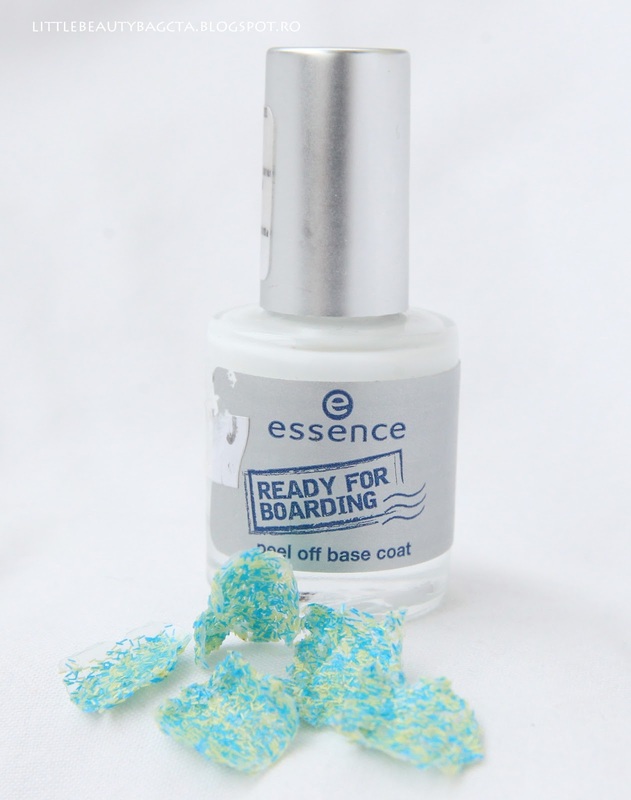 I used Essence – Peel Off Base Coat, a glue base coat that helps you get ridd easily of the glitter nail polish. 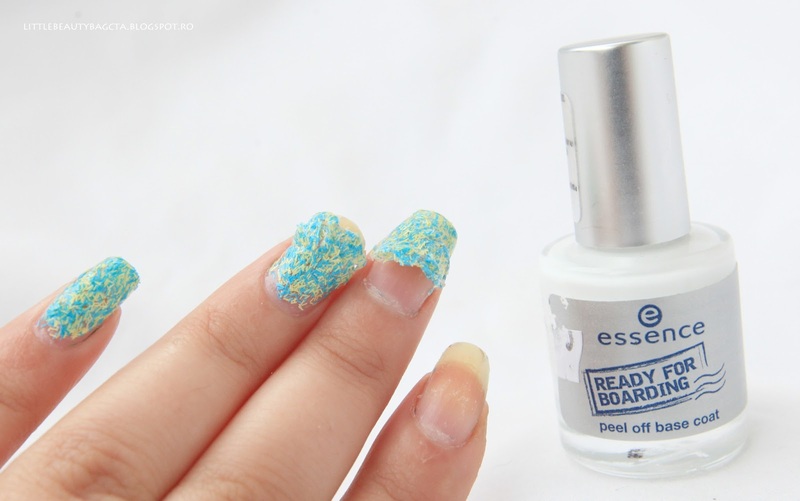 It’s white, you must let it dry before you apply the glittter nail polish. After it dries the base coat becomes transparent. 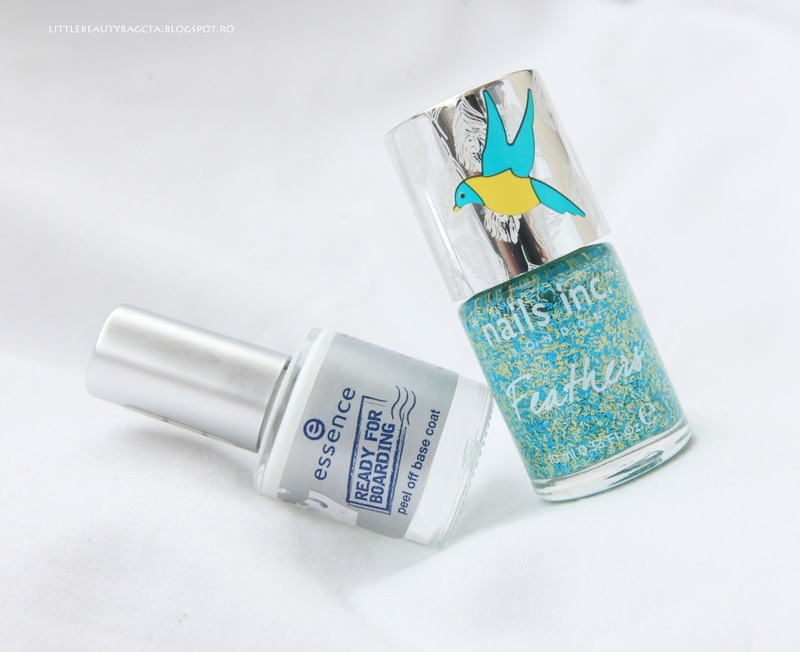 Previous Post Green Nails – 31 Colab. I absolutely love your blog, your photography and nail designs are gorgeous!! ce frumoasa e oja! nu am mai vazut asa ceva!